Chiropractic is a health care discipline and profession that emphasizes diagnosis, treatment and prevention of mechanical disorders of the musculoskeletal system, especially the spine, as these disorders affect general health via the nervous system. 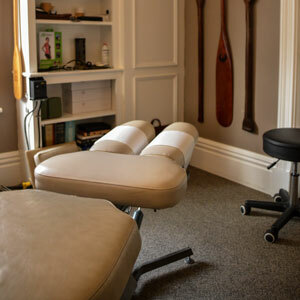 Chiropractic treatment technique involves manual therapy of the spine, joints and soft tissues. This is done to restore the structural integrity of the spine, which leads to pain relief, improved health and long term functioning. 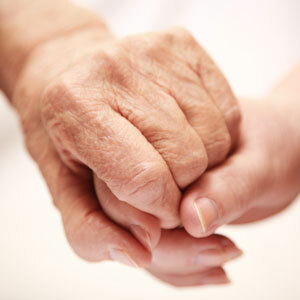 Treatment always includes exercises, stretch programs, and health and lifestyle counselling. 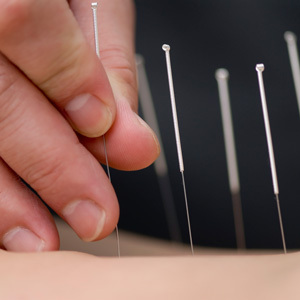 Practiced in China and other Asian countries for thousands of years, acupuncture is one of the key components of Traditional Chinese Medicine and it is among the oldest healing practices in the world. Acupuncture treatments are focused on affecting the qi (pronounced chee), which is described as the life energy flowing through your body. The Qi flows through your body’s meridians in specific pathways, affecting the quality of your physical, mental, spiritual, and emotional health. Psychotherapy is an intentional interpersonal relationship used by trained psychotherapists to aid a client in their specific problems. It aims to increase the individual’s sense of their own well-being. We offer many forms of therapy including Cognitive Behaviour Therapy, Dialectical Behavior Therapy, Individual Therapy, Marital Therapy, Couple Therapy and Anger Management. Contact us today to book your first appointment and get started!